OAKVILLE, Ont. 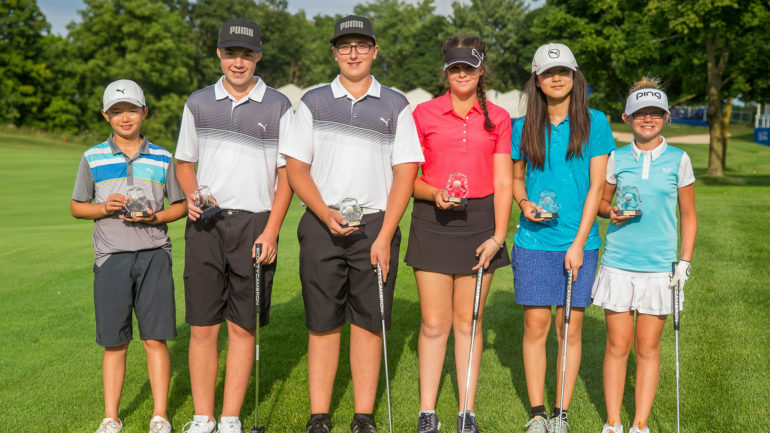 – Golf Canada is pleased to announce the six champions of Saturday’s Future Links, driven by Acura Junior Skills Challenge National Event at Glen Abbey Golf Club in Oakville, Ont. The winners of each age group received a champion’s package from Titleist Footjoy. 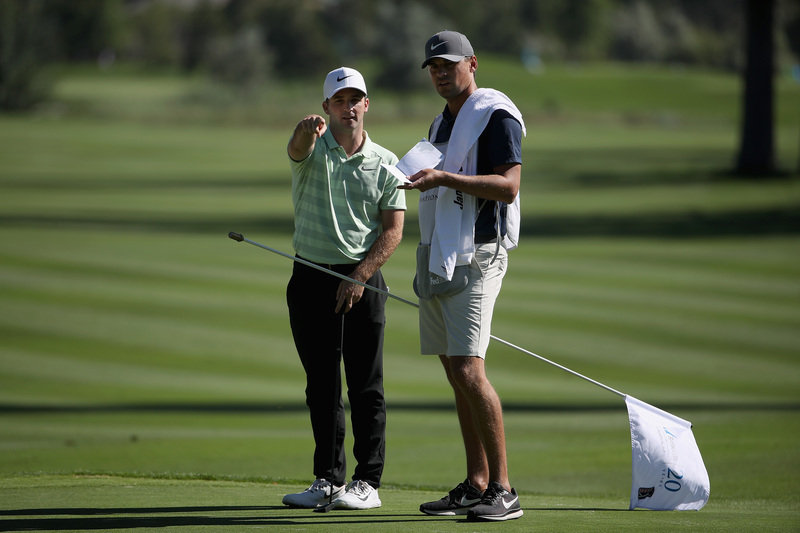 In addition, Gregoire Vincent and Taylor Cormier – winners of the 15-18 age groups – have earned exemptions into their local 2019 Future Links, driven by Acura Championship. In Saturday’s National Event, juniors competed in a four-part skills challenge which tested putting, chipping, driving and iron play. Saturday’s participants had the highest scores on the National Leaderboard after participating in a Skills Challenge qualifying event at their local club. Throughout the year, over 180 clubs hosted a Future Links, driven by Acura Junior Skills Challenge with over 3000 junior golfers participating. 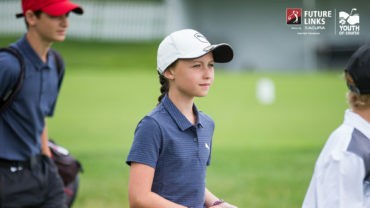 On Friday, the National Event participants received an apparel prize pack from Cobra Golf handed out in the Glen Abbey locker room and they will play the back nine of Glen Abbey on Sunday in the Golf Canada Junior Open. 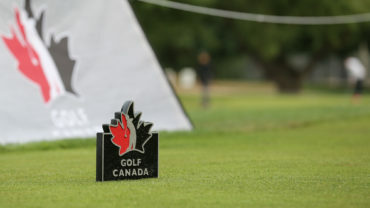 Following that, participants will be provided weekly grounds passes and have an opportunity to be involved in Monday’s Golf Canada Foundation Pro-Am and secure a spot in Wednesday’s Walk with a Pro event. For more information on the Future Links, driven by Acura Junior Skills National Event click here.